The Collaboration of the Year! 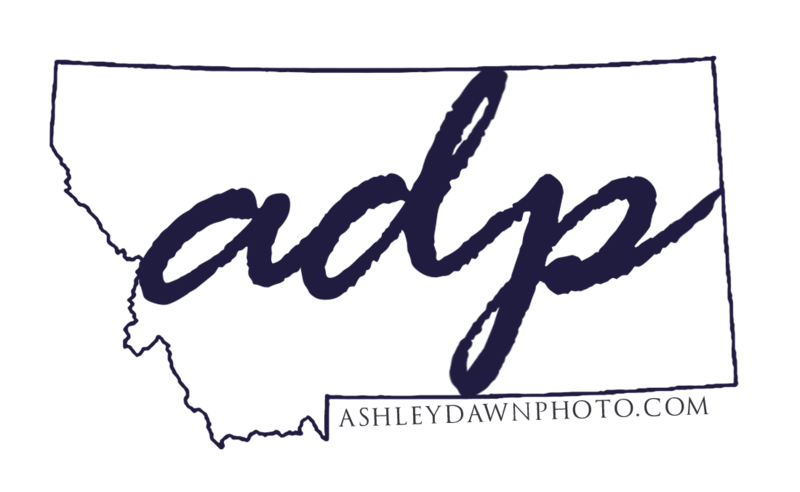 Here is it Gallatin Valley – The best of both birth & newborn photography in the valley have teamed up to bring you perks when you book with us both. I LOVE baby photography! I love being a part of moments that go so fast and those precious first days for families with their new little ones. And I love birth photography. I think it’s incredible and I wish I had photographs from my births. Moms are so focused on what their bodies are doing that we can hardly see beyond ourselves and really experience the full moment. But, while I love the birth photos, my passion in photography is after the moment of birth has passed and moms are relaxed and babies are here. 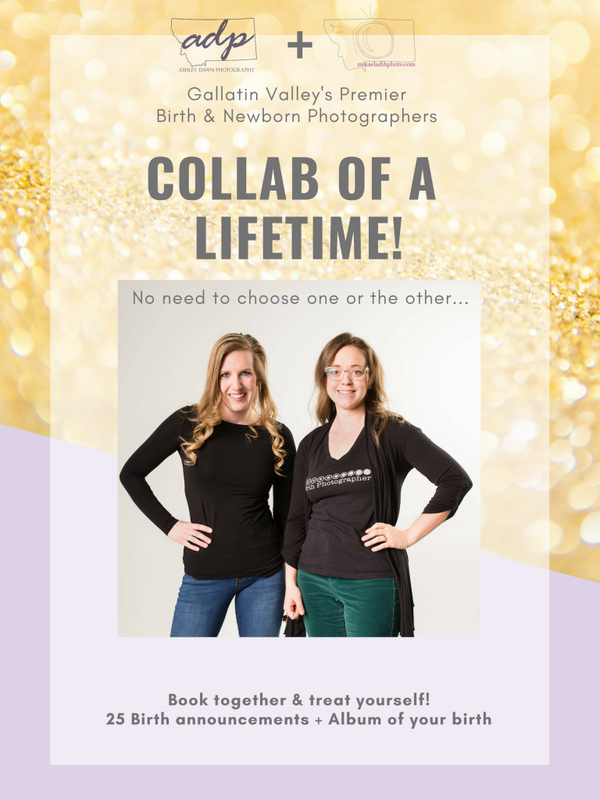 When Mikaela of Mikaela DiBerardinis Photo announced she was stepping away from newborn and family and focusing on birth and branding photography, I knew it was time to reach out and create a collaboration that would be awesome for not only the both of us, but all the mommas that would love birth and studio or Fresh 48 portraits. I am blessed to have relationships and collaborations with Tree of Life Doula Care as well. They are such an amazing team of women to get you support throughout your pregnancy, birth and postpartum period. They know their stuff! And are the sweetest ladies ever. Stork Vision has been one of the most amazing partners to have. My client families absolutely LOVE Chalah and the service she provides. She is trained and educated and accredited and treats everyone so amazingly well. I’m so grateful for her! If there’s one thing we want out of this, it’s taking the stress out of your planning for your new little babe. We have teamed up to offer the very best and this is a huge WIN for everyone!